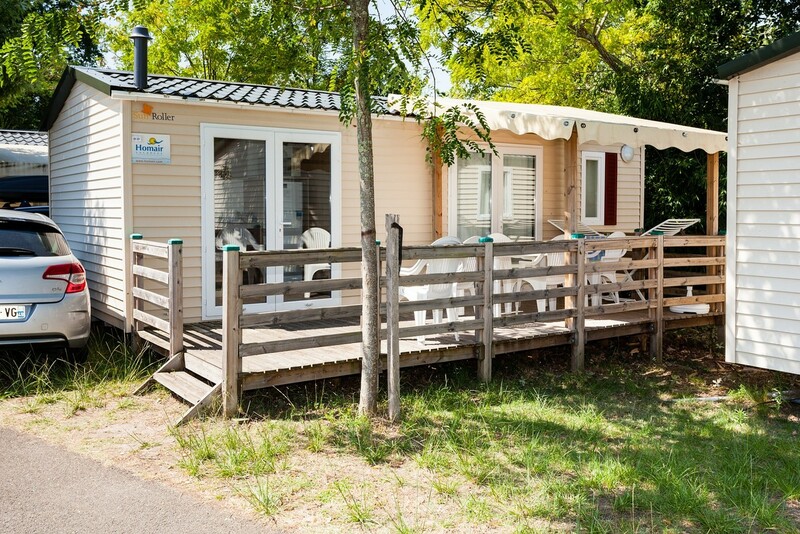 This holiday park on the Atlantic coast by a 14332 acre lake, is bursting with charm. 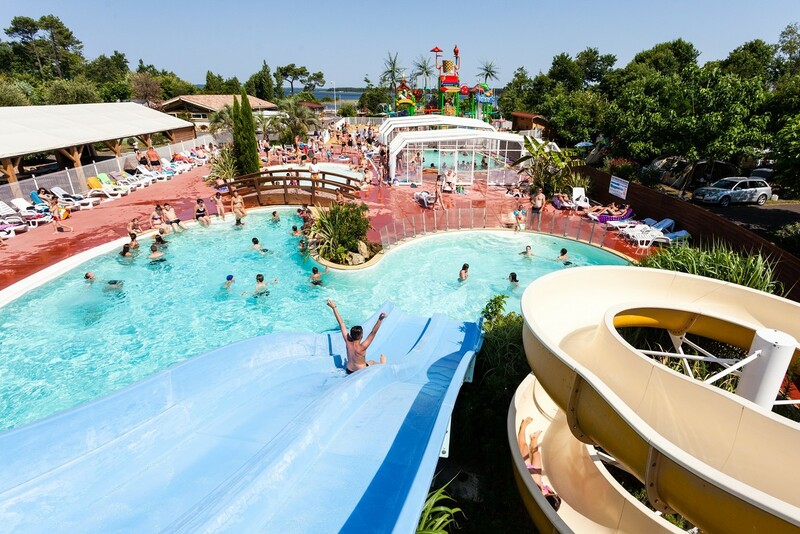 Its water park includes a covered, heated swimming pool, an outdoor pool and a paddling pool. Or why not try the clear waters of the lake and the many activities available there? 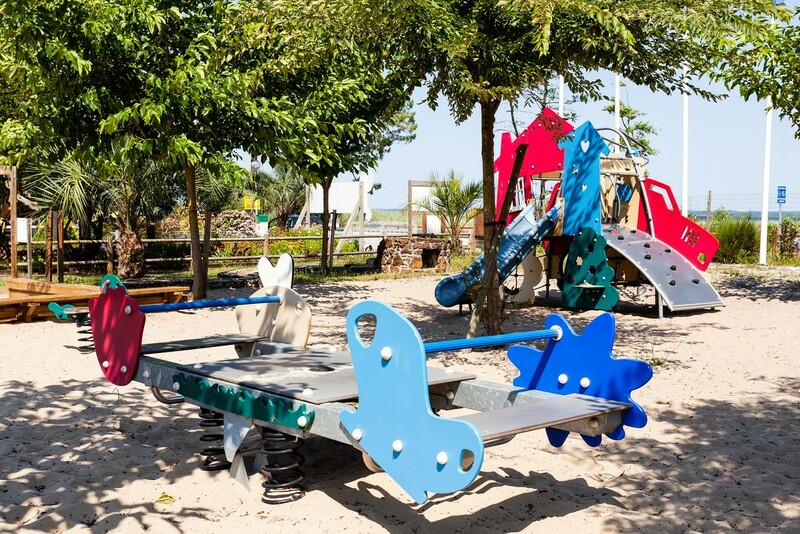 Entertainment for young and old is provided throughout the summer.